Refined, relaxed & welcoming roof-top dining & cocktail bar overlooking the Dublin & Wicklow coastline. Gather & share our fresh, clean & innovative menu from our charcoal grill while soaking in the sea-side view. Loved this restaurant,can’t wait to go back again.Very relaxed athmosphere. We had a wonderful evening and the food and service was fabulous - we couldn’t fault either of them. However, we did think that it was a little bit more expensive than warranted. Lovely place, lovely food, fantastic atmosphere and service, will come back! Food, service, atmosphere, all fab. Depending on the dish it can bet a little bit pricey, that's why we save it for a treat. Brought a friend there last night and she absolutely loved it. I can not fault anything!!!!! 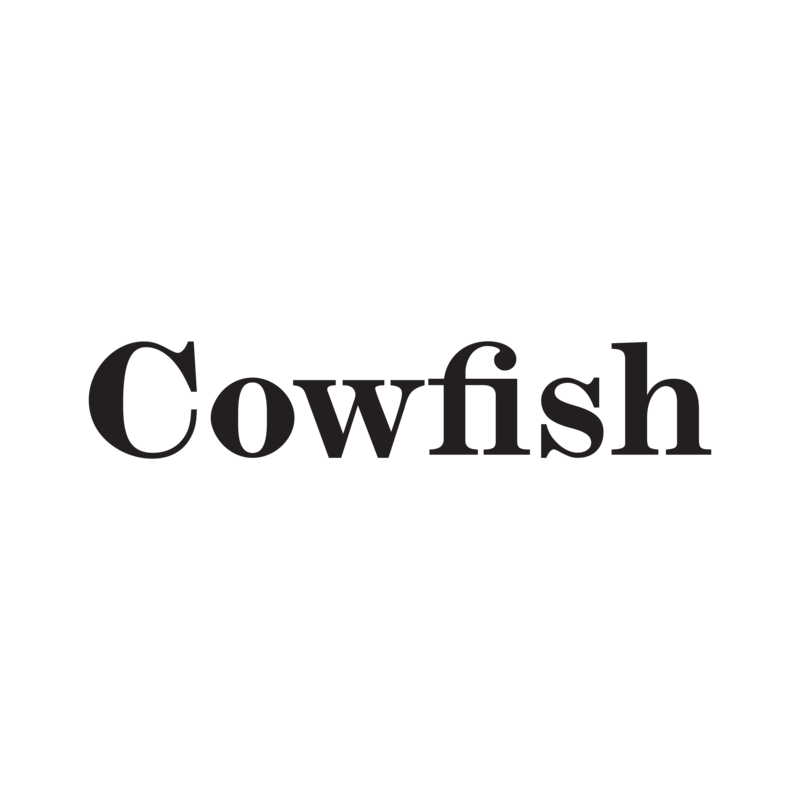 We love Cowfish! Food is fab, cocktails are smashing and the staff are excellent! What’s not to love?! Everything is fab including the gorgeous staff. The staff were amazing - so friendly and attentive. Great food, service and experience! 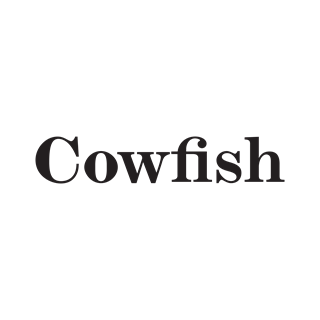 Great location with efficient friendly staff coupled with delicious food puts Cowfish literally on a different level. The only reason I’m scoring the food as I did is not a reflection on the food quality which was excellent but the choice available which is limited. A very enjoyable evening - couldn't fault any aspect of the visit to Cowfish. We had a superb meal, the girls serving us could not do enough. Food was fantastic and recommendations from the girls were spot on. Superb setting, service and food. That’s why we keep going back !